Or do they fear you and secretly dislike your leadership? 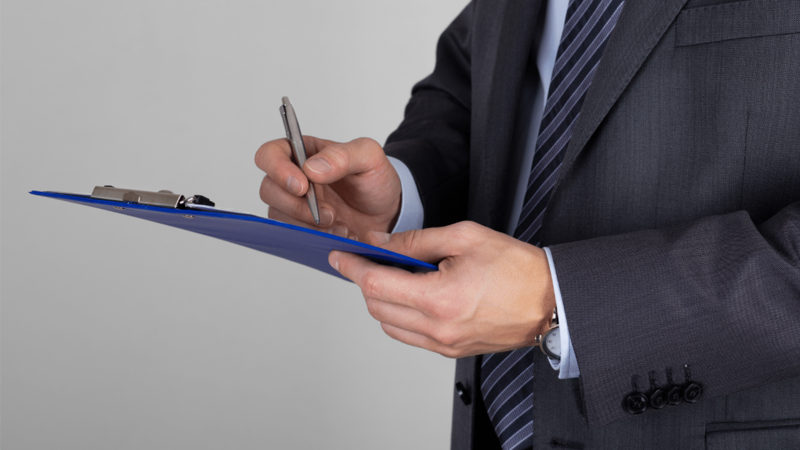 Picture the managers described in this HBR article, who actually showed up every week with clipboards and pens in hand, ready to walk their direct reports through a nit-picking list of performance metrics, customer complaints, and mistakes. How demoralizing! If I were them, I’d rather get a tooth pulled each week. Obviously, hitting targets, meeting deadlines, and earning bonuses do matter. But the question is, how are you achieving these results? So, how can you vanquish this still-all-too-common management style from your organization? More importantly, what tweaks can you make to your own leadership behavior to ensure that people want to work for you, rather than secretly fearing you and disliking your leadership? Sounds ideal! But how do we do that, exactly? When leaders serve their team by helping them problem-solve and troubleshoot their way to success while also holding them accountable for results, engagement goes through the roof. Fear and resentment dissipate over time. How can you know if your managers are leading this way? How can you know if you are leading this way? By taking a simple 360-degree behavioral assessment. The Flippen Profile measures humility using three scales: Deference, the ability to defer to others versus needing things to always go our way; Self-Confidence, the overall level of self-belief (that can overshadow humility); and Aggressiveness, how hard we push to get our own way. The Flippen Profile measures courage with two scales: Self-Criticality, how quickly we blame ourselves; and the Need for Encouragement, how much we rely on the affirmation of others. 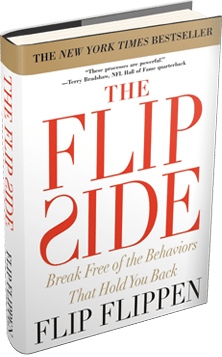 The Flippen Profile is a proprietary, scientifically-validated behavioral assessment that measures 13 of the most critical leadership behaviors and compares them to many of the world’s most effective leaders. Using this behavioral data and expert coaching, we can help you develop a culture of servant-leadership in your organization.